What is the Competition Team? 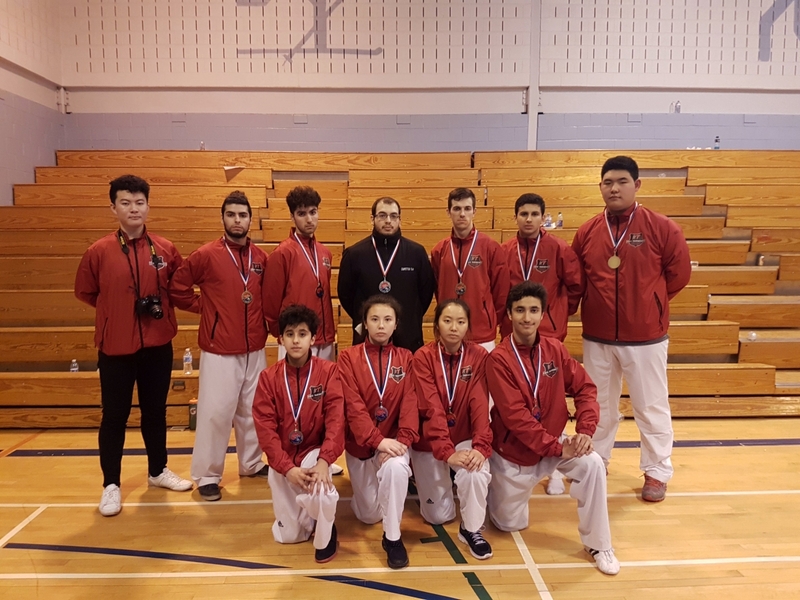 Our Kim’s Taekwondo competition team is one of the most renown competition teams in Canada. Since 1978, Grand Master Kim has continuously evolved the high-performance program to embody every athlete’s Olympic spirit. 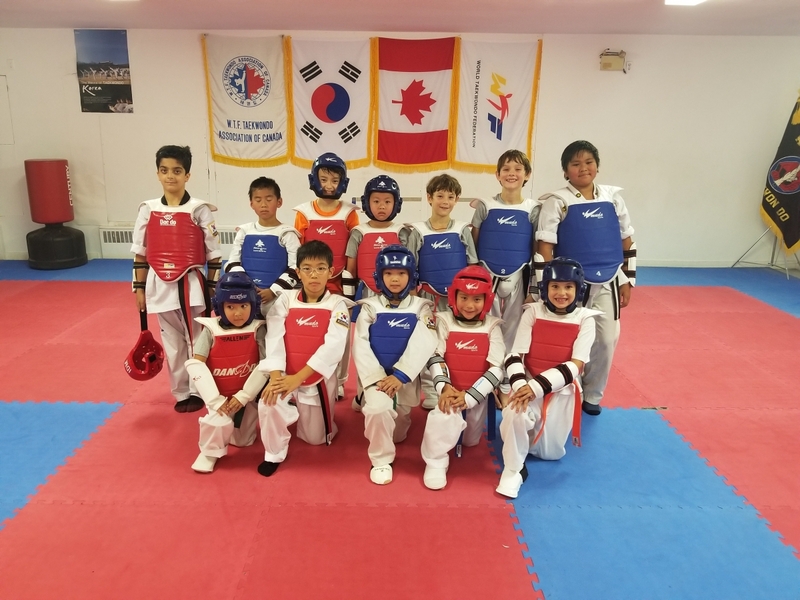 In 2008 at the Beijing summer Olympics, Karine Sergerie who had trained with Grand Master Kim since a young age was the first woman in the history of Canada to obtain a silver medal in Taekwondo at the Olympics. Our high-performance program develops a personalized skill development program. Moreover, our competition team is a family, the athlete’s care and help each other improve themselves. It is our belief, that the team spirit is one of the most important aspects of becoming successful at Taekwondo. 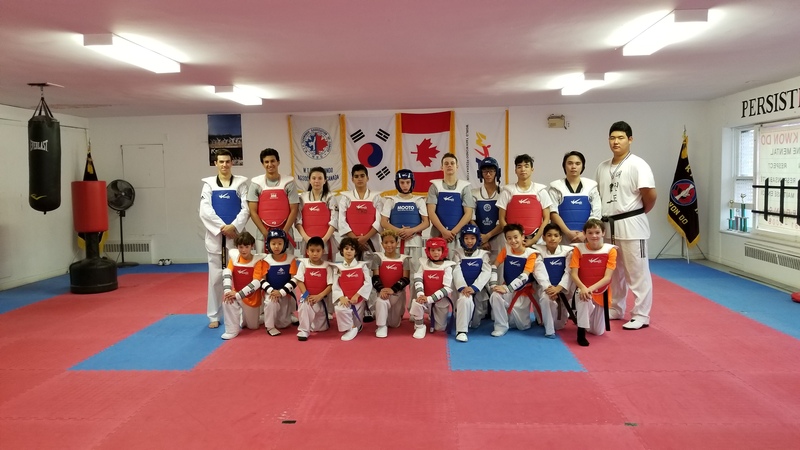 One of the reasons why our high-performance program is very distinguishable from others is because Grand Master Kim considers the philosophy behind his teachings as the most prominent aspect of the training. 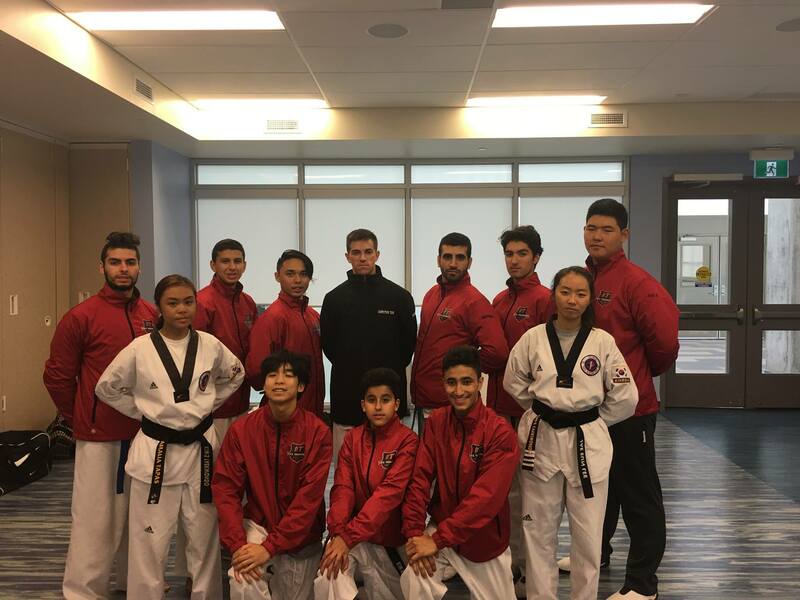 Part of the high-performance program is to foster every athlete’s concentration, confidence, discipline, respect, and self-control which is overlooked in today’s Taekwondo community.